There are those weeks when we barely have time to brush our teeth let alone baking something that makes the stress bearable. (Exercise won’t count here as it’s not edible.) For those hard times now we have something in our sleeves. 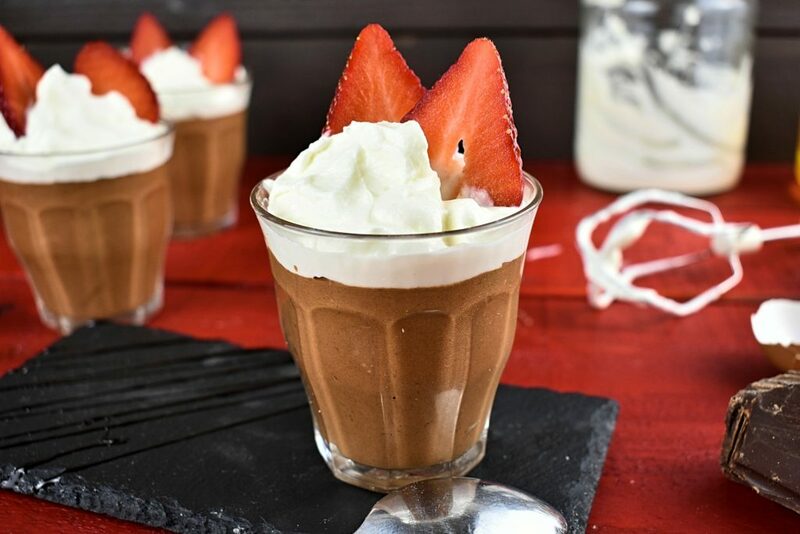 This low carb dessert will fill the gaping hole that the busy workweek made in our baking schedule. To be honest it’s not really a baking than whipping but at the end it doesn’t really matter anyway. 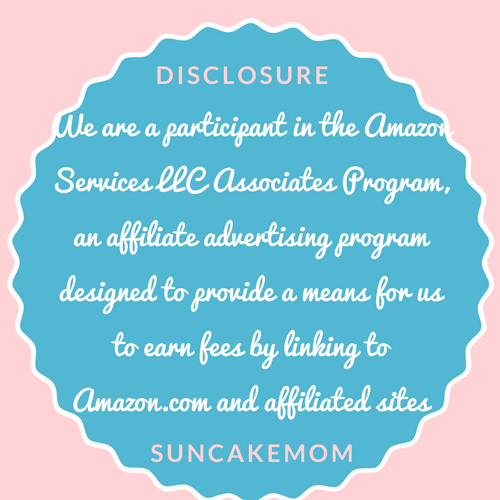 It’s of course a sugar free recipe that is sweetened with whatever we feel comfortable with. However this is as always, optional. 1. 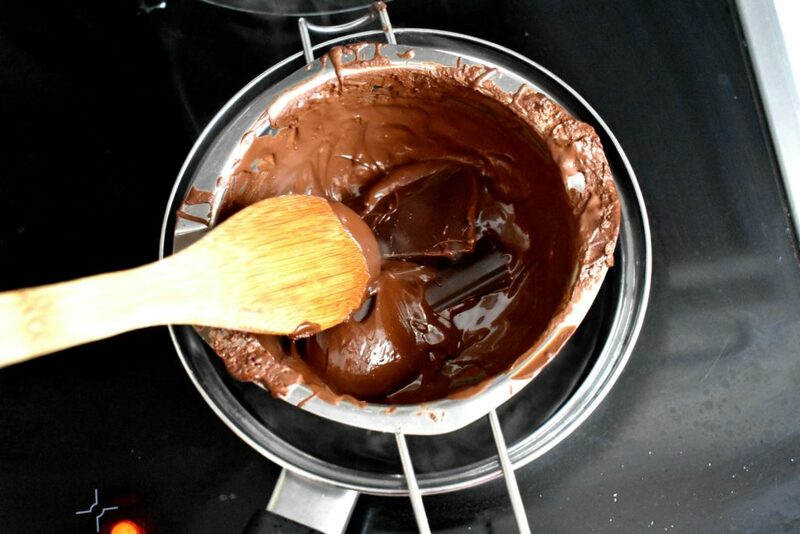 Break the chocolate into pieces and place it in a small saucepan over another pan of gently simmering water. 2. 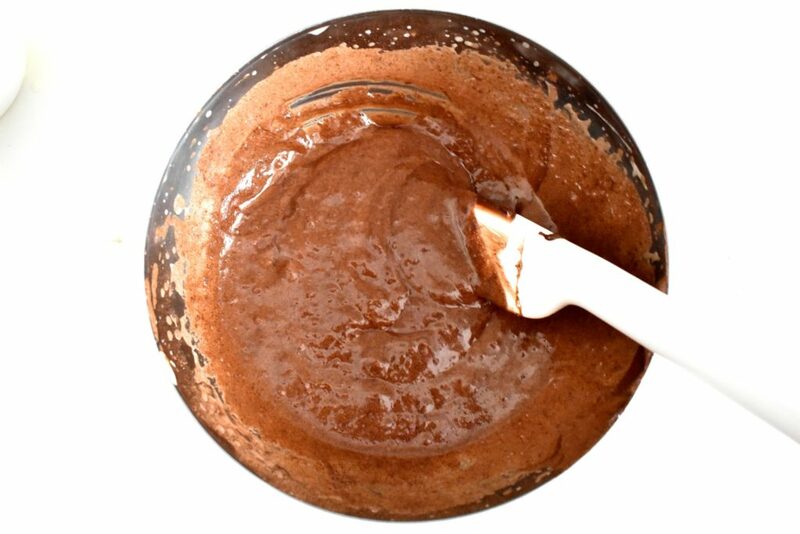 Stir until chocolate is melted. 3. Remove it from heat and leave it aside to cool a little bit. In the meantime we can prepare the eggs. 4. Place eggs and honey in a medium-sized bowl and beat with electric beaters until it’s light yellow color and doubled in volume. It will take about 5 minutes. 5. Eventually add cocoa powder to the mixture. 6. Fold in cooled chocolate carefully until combined. 7. 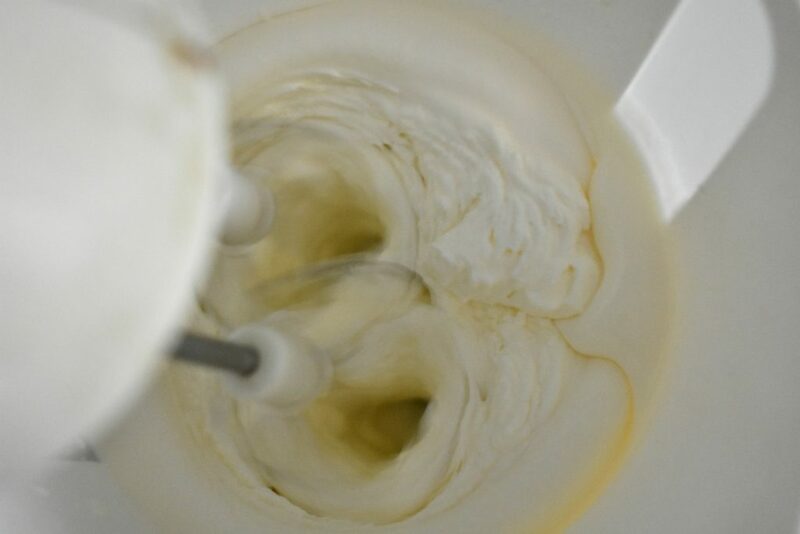 In a separate bowl, whip cream until thickened about 2-3 minutes. 8. 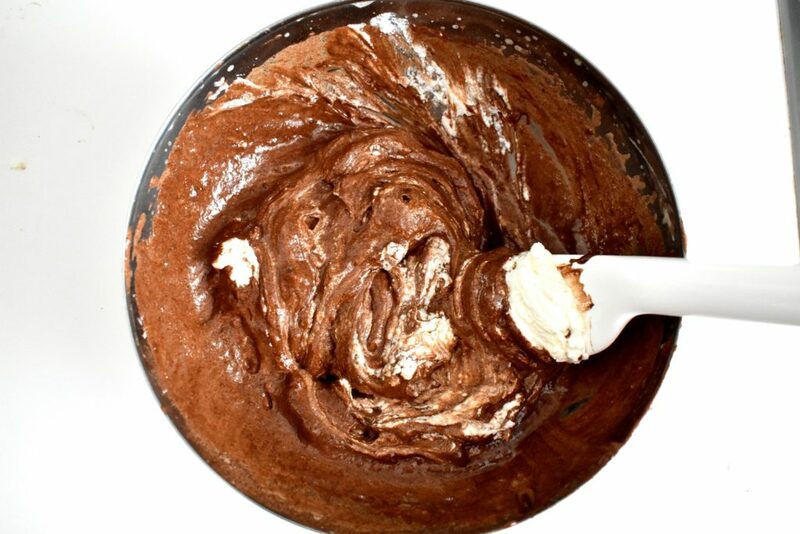 Use a large wooden spoon to fold thick whipped cream into the eggs mixture really carefully. 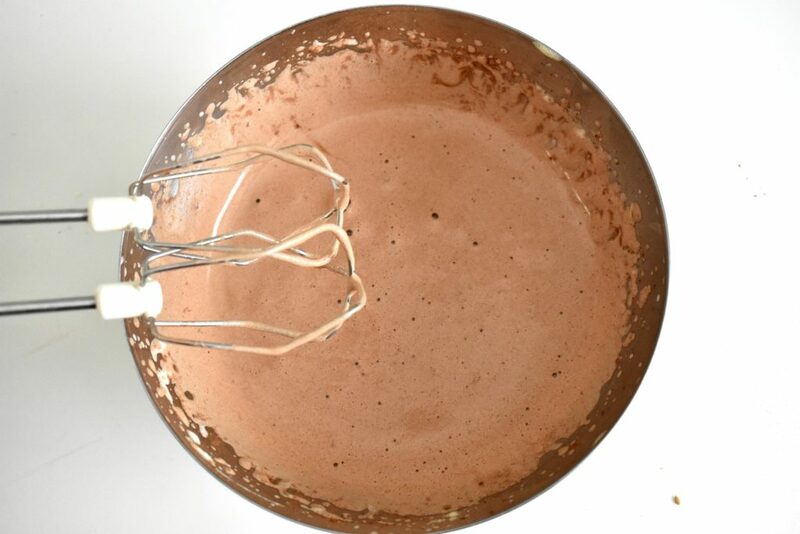 Try not to break whipped cream and keep mixture light and airy. 9. Spoon mixture into 4 serving glasses and put them in the fridge to chill before serving if that’s possible. 10. 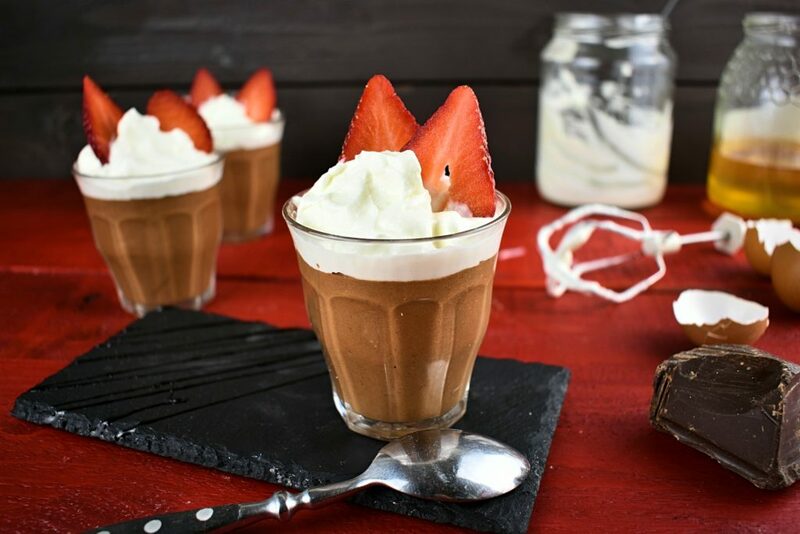 Anyway, if we are lucky enough and our chocolate mousse survives for an hour in the fridge, decorate them with some extra whipped cream and chocolate topping before serving. Enjoy it on any day of the week even when we have very little time to spend in the kitchen! 5 ingredients quick treat to put a smile on our face without turning the oven on. 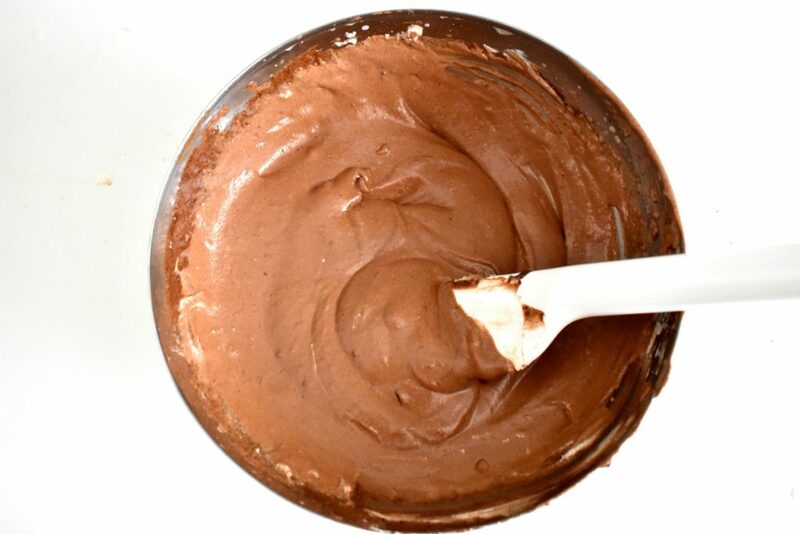 Break the chocolate into pieces and place it in a small saucepan over another pan of gently simmering water. Remove it from heat and leave it aside to cool a little bit. In the meantime we can prepare the eggs. 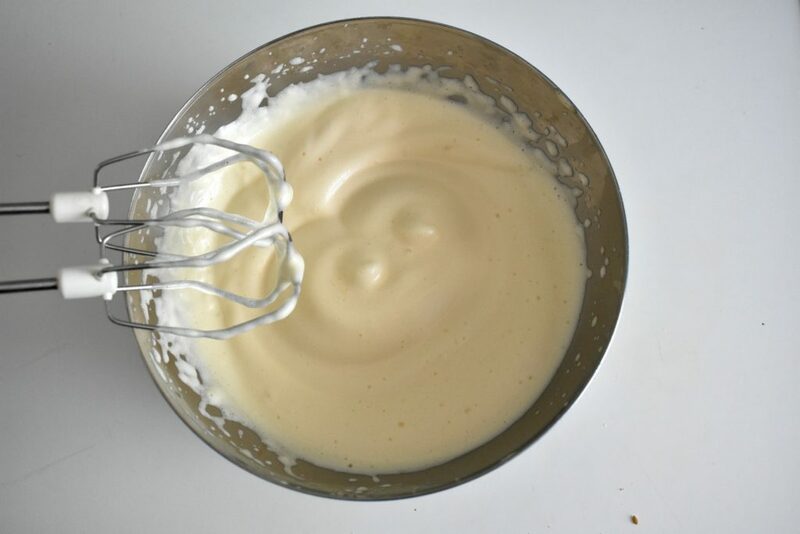 Place eggs and honey in a medium-sized bowl and beat with electric beaters until it’s light yellow color and doubled in volume. It will take about 5 minutes. Eventually add cocoa powder to the mixture. 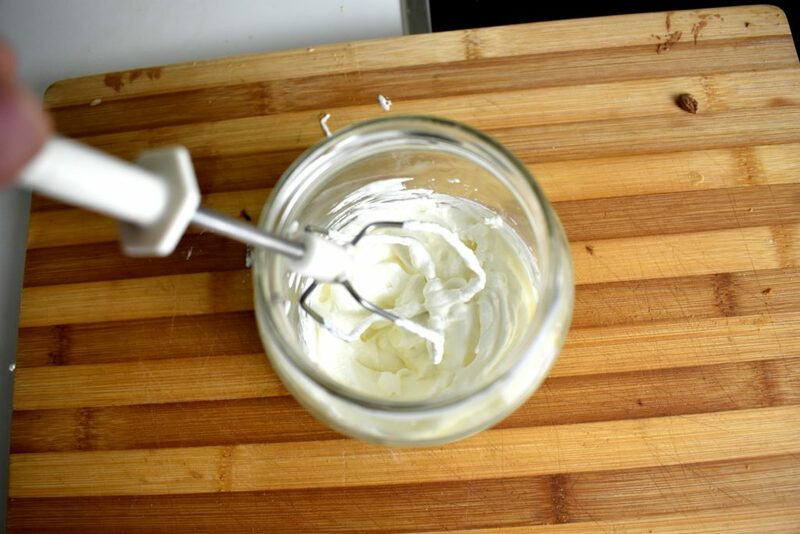 In a separate bowl, whip cream until thickened about 2-3 minutes. 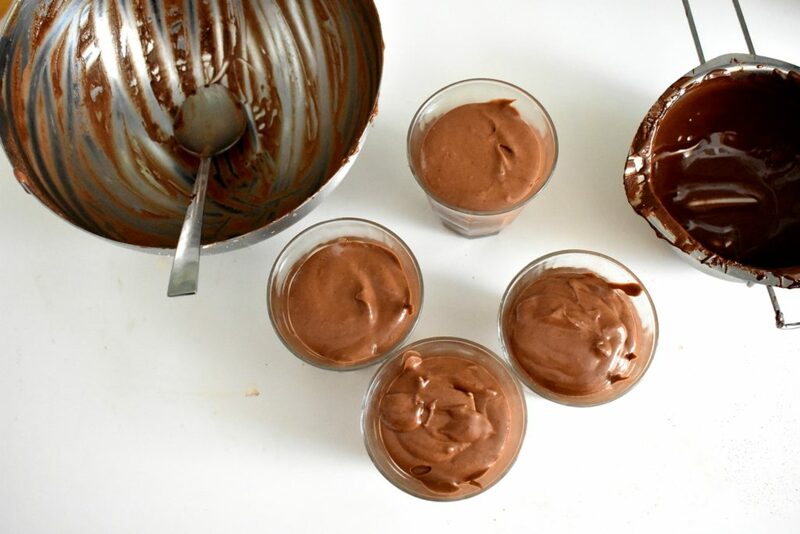 Spoon mixture into 4 serving glasses and put them in the fridge to chill before serving if that’s possible. Decorate them with some extra whipped cream and chocolate topping before serving. Enjoy it on any day of the week even when we have very little time to spend in the kitchen. I really love that it’s so easy to make! Happy to hear that you’ve liked it! It’s an unbelievably delicious treat! Who would have thought that something this simple could give so much joy, right? It was so easy and quick to make! Thanks a lot it saved my day! So humble yet so powerful. It’s like a treat straight from heaven.